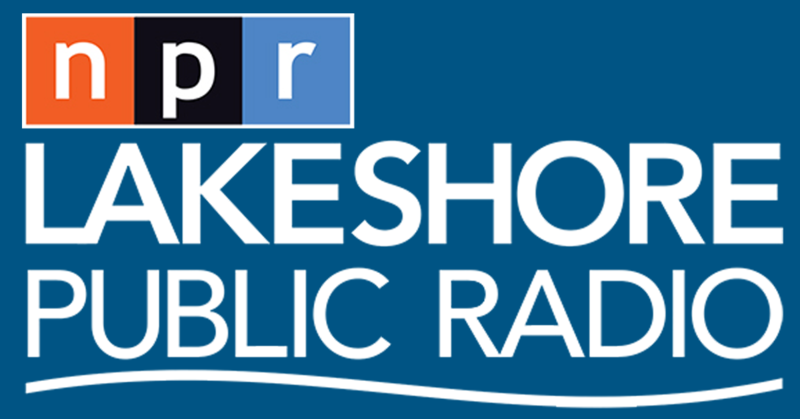 This edition of "MIDWEST BEAT with Tom Lounges" orginally aired on October 2, 2018 on 89.1FM-Lakeshore Public Radio. 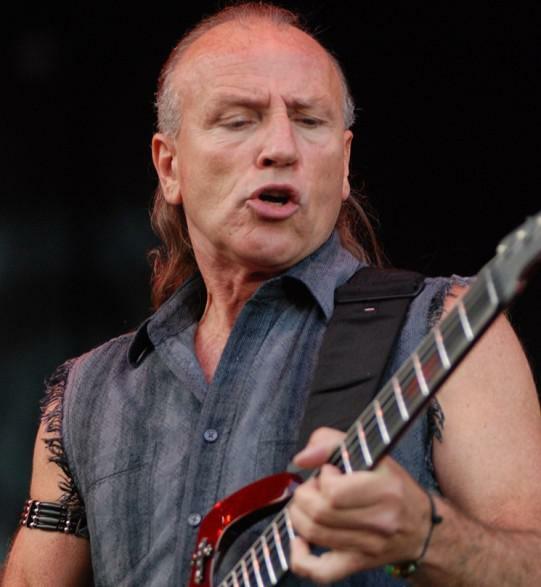 The voice, guitar and songwriter behind numerous hit records by Grand Funk Railroad from the 1960s through the 1990s -- MARK FARNER -- is still making new music and still rockin' audiences through his old hits with his latest touring project, Mark Farner's American Band. 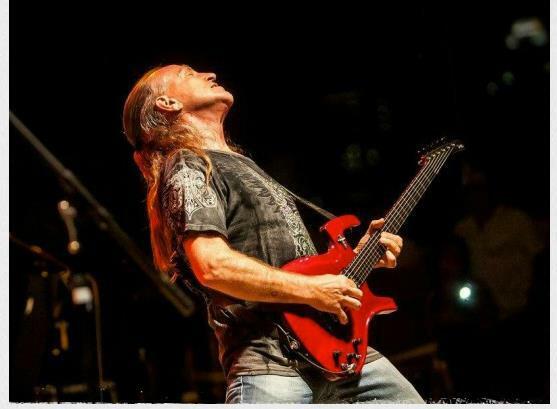 Mark also recently teamed up with a few guys he met while serving as a counselor at "Rock 'N' Roll Fantasy Camp," and with them made a new single that is getting a lot of attention online. On this week's program, Mark talks with old friend Tom Lounges about his current career, the new single and more! There's no slowing down for Farner, who just turned 70 a few days before this interview took place. Also included are some of his hit songs and the first ever airing of his new single, "Can't Stop."